My name is Captain David Ide. 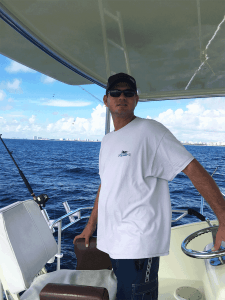 I am a third generation fisherman here in Ft Lauderdale, who grew up fishing South Florida’s famous waters. I’ve been fishing my whole life, from the back canals of Fort Lauderdale to the Islands of the Bahamas. My mates and I have fished many prestigious Billfish tournaments held all over the world, including the Bahamas , Bermuda, Mexico, the Virgin Islands, Madeira, and Africa. 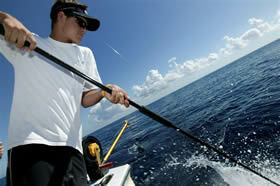 Growing up on the New River in Fort Lauderdale, I’ve always had an interest in boating and fishing. I had my first boat at 5 years old, an 8 ft dingy with an electric trolling motor. My boundaries were my canal. At 8 years old I purchased my very own 9 ft Boston Whaler. I could go on about all the boats I’ve owned over the years, but you can already see the direction I was headed. Since the early 1980’s, my family has spent every summer traveling throughout the Islands of the Bahamas. I was hooked at a young age. My curiosity kept me asking questions of everyone I met on the docks. What kind of tackle, bait, and techniques did these great fishermen use? Because of my young age, they would give me pointers and teach me their methods. It was the love of fishing that introduced me to many anglers throughout the Islands. This opened up many opportunities to fish with other professionals all over the world and learn from the best. At 15 years old, I worked at the Lauderdale Marina fuel docks after school and over the weekends. It was there that I met many other fishermen who invited me to fish on their boats. I was young and eager and happy to go along. The following year, I worked at a tournament tackle shop and was asked to fish the Bahamas Billfish Championship. I am still involved in tournament fishing as my time allows. I now run the Lady Pamela Sportfishing Fleet, which has been a well known charter boat fleet in South Florida since 1975. 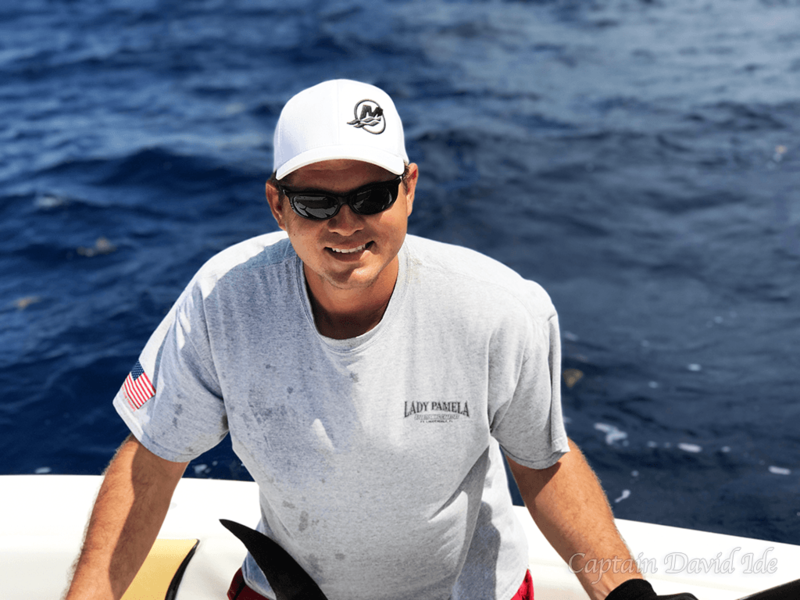 My crew and I take pride in catching our customers’ fish and letting them experience the thrill of a lifetime while fishing in Fort Lauderdale, Florida. It is my goal to continue on the tradition of families fishing for generations to come. “Fishing is a chance to wash one’s soul with pure air.